Observation - miked's 226th spot submitted on 6th August 2009 - UK and Ireland. 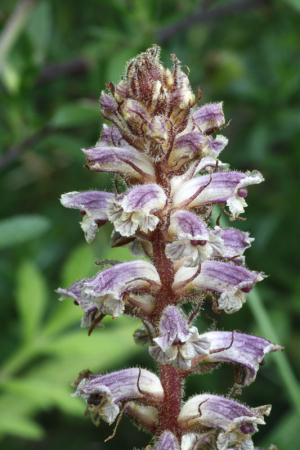 Description: common broomrape to go with http://www.ispot.org.uk/node/2495 This keys out as common broomrape. This keys out as common broomrape.